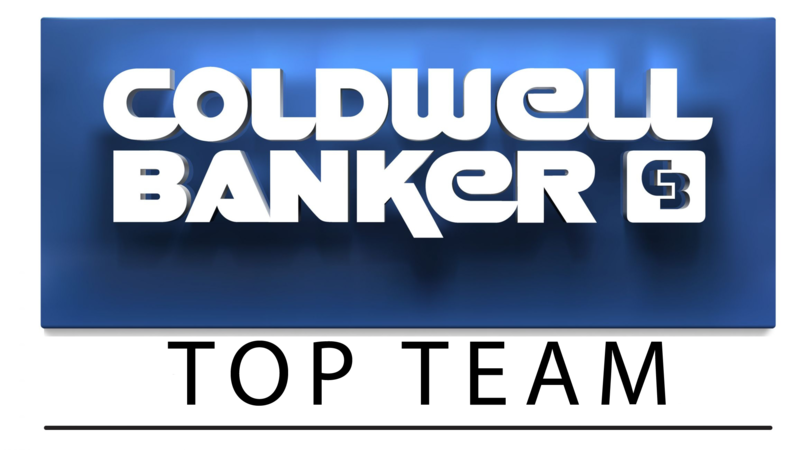 www.coldwellbankertopteam.com, This is a one-stop real estate website for all your home buying and selling needs in Chino, Chino Hills & surrounding areas. We are professional real estate brokers and agents who will help make your search for a new home an enjoyable experience in the Inland Empire and surrounding areas. We encourage you to check out our website for local neighborhood school information, detail mortage information, interactive maps, listings of homes for sale, and many more features.